Established in 2017 by Propark America, a Parking Management Company, Jiffy JFK Airport Parking is a parking lot in Jamaica, NY. 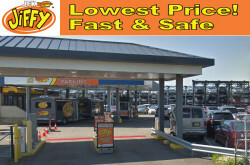 Providing affordable airport parking services near JFK Airport New York. Located approx 6 minutes (1.6 miles) from the John F. Kennedy Airport. 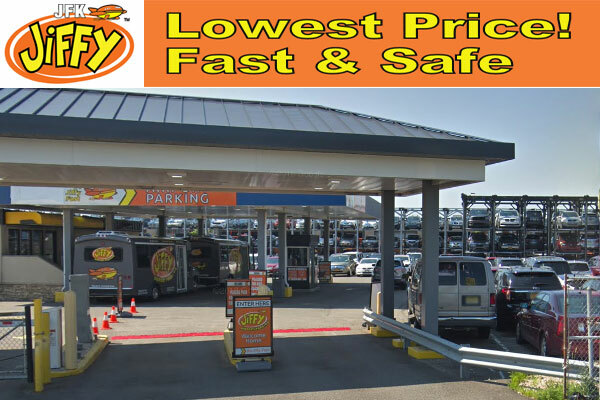 Jiffy Airport Parking takes pride in offering airport travelers in New York, great JFK parking service at a groundbreaking price. As the newest venture of the Propark Parking Management Company, Jiffy’s facility leads the way in excellence for parking services. Online Rates Starting at: $18.57/day (Parking + Port Authority Fee + Sales Tax). 130-24 S Conduit Ave, Jamaica, NY 11430, USA.